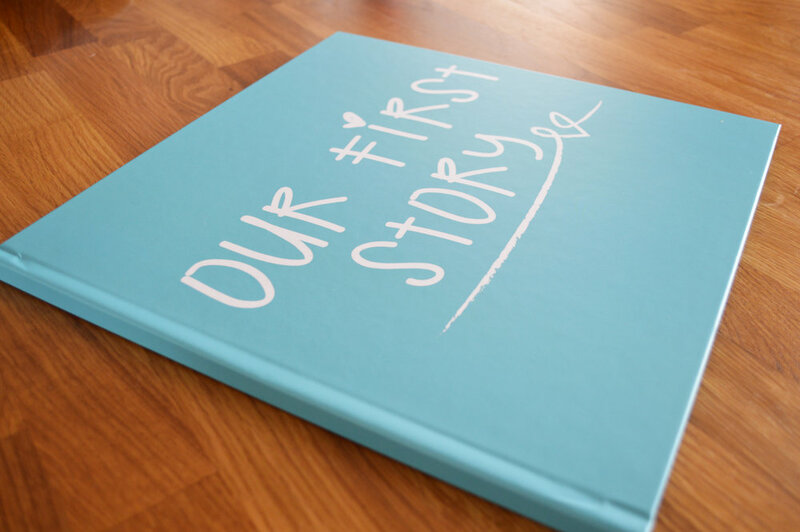 Our First Story baby record book covers the first moment both Mummies met through to their donor and pregnancy journey no matter the route. As well as the usual baby milestones; from the moment they are born through to coming home, smiles, outings, monthly updates and Christmas! The baby record book is available in both hard back and paper back editions. 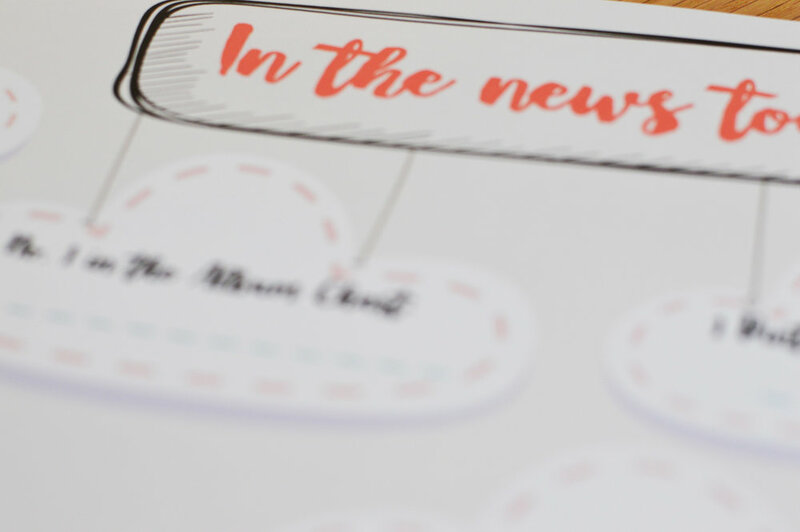 They are perfect for printing those favourite photos and sticking them into place whilst your baby snoozes!